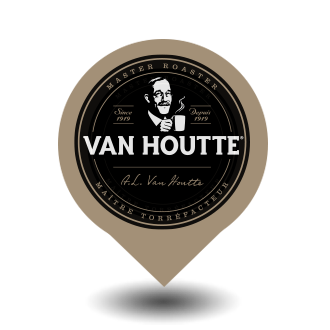 To request more information, please select a Van Houtte café on the map. FROM BREAKFAST TO 5 à 7, CHARM YOUR GUESTS! Consult the tabs below to discover our complete range of products. Start the day off right with one of our morning platters. From pastries to fruit salad, there’s something to satisfy every palate. To animate a 5 à 7 or cater a business meeting, our canapés will satisfy the appetite of all! A meal is never complete without a succulent dessert. Opt for one of our many sweet bites. Your guests will ask for more! Choose from our classics! Each lunchbox includes a main meal and two sides. Several varieties available. The same format as our lunchboxes, but for breakfast. Three varieties available for early risers! For both a light and gourmet choice, opt for one of our succulent meal sized salads. For a complete buffet, refer to the MEALS & MORE section of our menu. Sandwiches, salads, raw vegetables and much more! 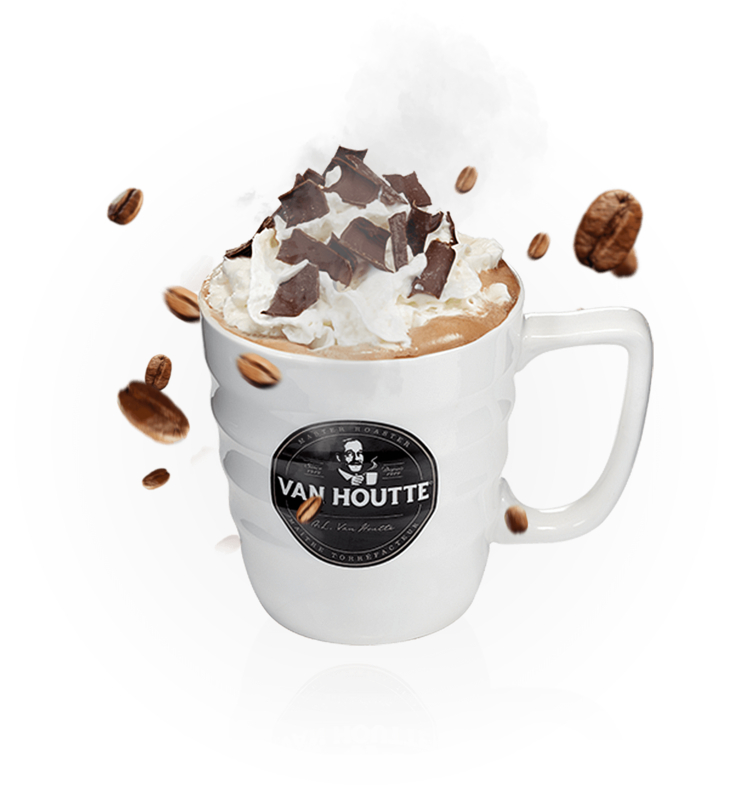 Want to serve our delicious Van Houtte coffee at your next event? Choose from a variety of beverage choices, whether hot or cold! The catering service manager of the chosen location will contact you as soon as possible.